Carol Villacres is our General Manager. 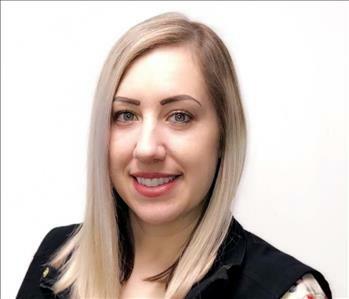 She has over 6 years of SERVPRO industry experience and we are excited to have her as part of our team. 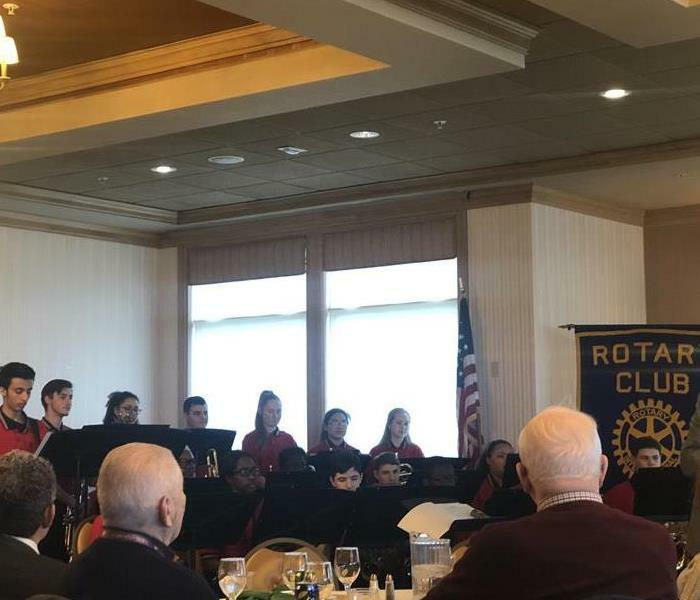 Carol has been a member of BBA, BNI, and continues being a member and Chairman of Rotary International for Father Bill Dinners. Carol has a son that plays football, track, and a beautiful newborn little girl. She is a social butterfly that enjoys the beach and enjoys time with her friends and family. She is effective at motivating her crews and co-workers to get any task done that needs to be completed. She is all about raising the bar. When disaster strikes she is able to stay calm, which helps to get the work accomplished. Many of our SERVPRO customers have called with positive feedback regarding Carol. She has earned the respect of this office and the community. Cathy is a Business Office Manager at SERVPRO of Milton/Braintree. 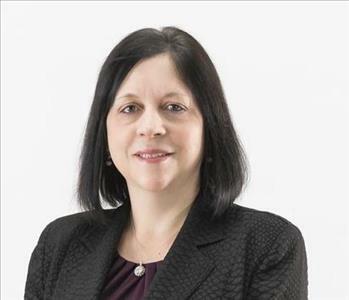 She has more than 20 years of accounting and quality management experience. 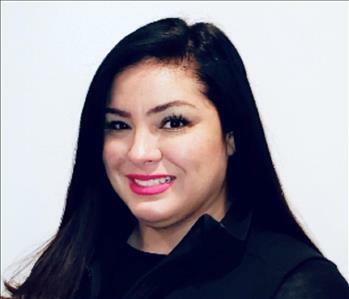 She has proven her ability to multi-task and excels with coordinating communication between customers, vendors, and employees. Kevin is a Project Manager at SERVPRO of Milton/Braintree. Kevin has over 15 years of industry experience. He is IICRC certified and SERVPRO training certified. Kevin provides excellent customer service. On his free time, he enjoys spending time with his girlfriend and puppy. 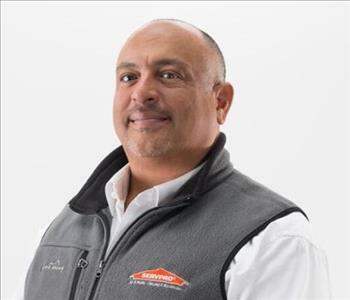 Gerardo is a Project Manager at SERVPRO of Milton/Braintree. He has over 15 yrs of experience in Sales, Customer Service, and the industry. He has attained an Institute of Inspection Cleaning and Restoration Services Certification and is SERVPRO training certified. Gerardo is a father of two daughters and a son. He has a great sense of humor and we are happy to have him part of our team. 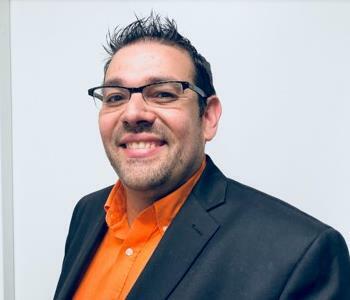 Victor is a Business Development Representative at SERVPRO of Milton/Braintree. He brings with him over 20 years of sales and marketing experience. Victor is responsible for creating and maintaining relationships with our new and existing commercial clients. Victor has his Bachelor of Business Administration, with a major in accounting from Bryant University. Victor also has a beautiful 1 yr old daughter and 8 yr old son, In his free time, he enjoys his family time and sports. 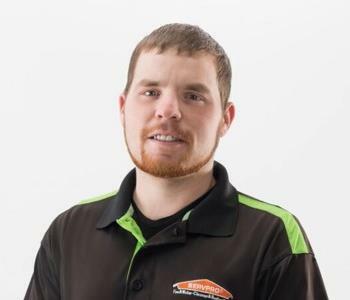 Matthew is a Lead Crew Chiefs at SERVPRO of Milton/Braintree. he has over 4 years of experience in the damage restoration industry. He leads the crews that go out every day to make ensure each job is done from start to finish. Matthew is a hard worker and is very dependable. He goes above and beyond to provide great customer service. 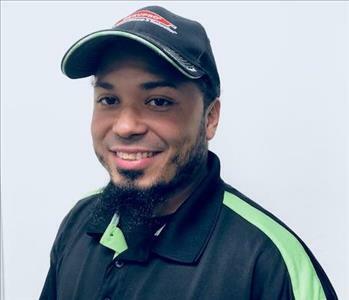 Manuel Ventura is a Lead Crew Chief at SERVPRO of Milton/Braintree. He has over 5 years’ experience. 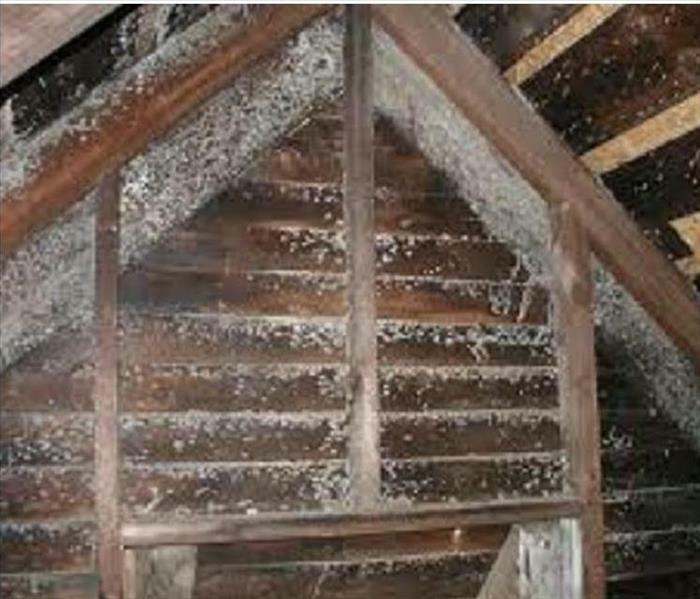 His specialty is mold remediation and air duct cleaning. Manuel is a hard worker and is very dependable. He is a father to two beautiful daughters. He loves working with SERVPRO and in his free time, he loves spending quality time with his family. 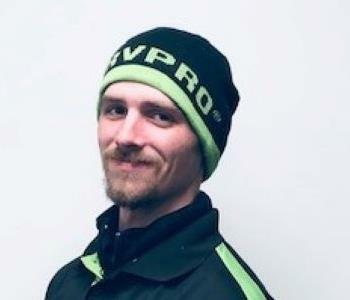 Ryan is a Technician at SERVPRO of Milton/Braintree. He is one of our newest addition. 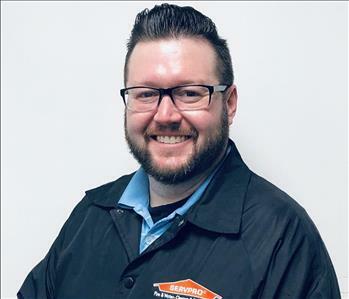 He makes a great addition to our team and has been learning the SERVPRO way. He has shown to be a hard worker and is very dependable. Ryan comes to us with a lot of reconstruction and mechanical experience. He is a very family oriented young man and is getting married in the fall of 2019. Johnny is a Production Technician at SERVPRO of Milton/Braintree. He is one of our newest addition. He has a cleaning industry background, in which he understands how important cleanliness is. 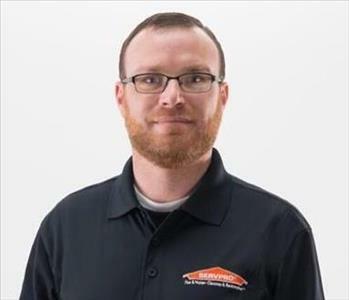 He makes a great addition to our team and has been learning the SERVPRO way. In Johnny's free time he enjoys dancing and traveling. 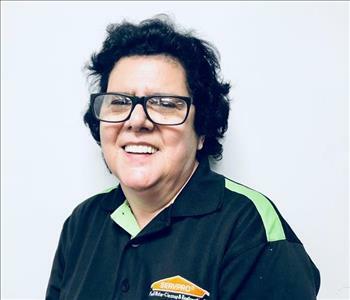 Maria Sampaio is a Technician at SERVPRO of Milton/Braintree. She comes to us with over 16 years experience with SERVPRO of Fall River. Maria makes a great addition to our team. She is one of our best cleaners. She is a hard worker and is very dependable. She is a perfectionist makes our customer house shine! On her free time, she spends time with her family. 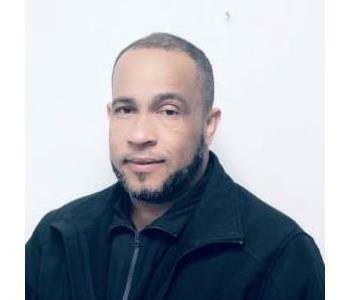 Ronnie has over 30 years of experience in the in the logistics industry and strives to supply our field crews with everything that they need for each unique job. Ronnie served in the U.S. Air Force and enjoys spending time with his family. 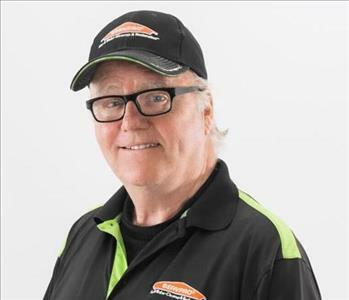 Ronnie is an essential part of the SERVPRO Milton/Braintree team.